The competition in the commuter segment is fierce with manufacturers vying for the largest market share. It is actually a never-ending quest to provide optimum value for money while retaining practicality and fuel efficiency for many a manufacturer. Honda’s latest offering in this segment, the Livo, is a new addition to the current crop of commuters. 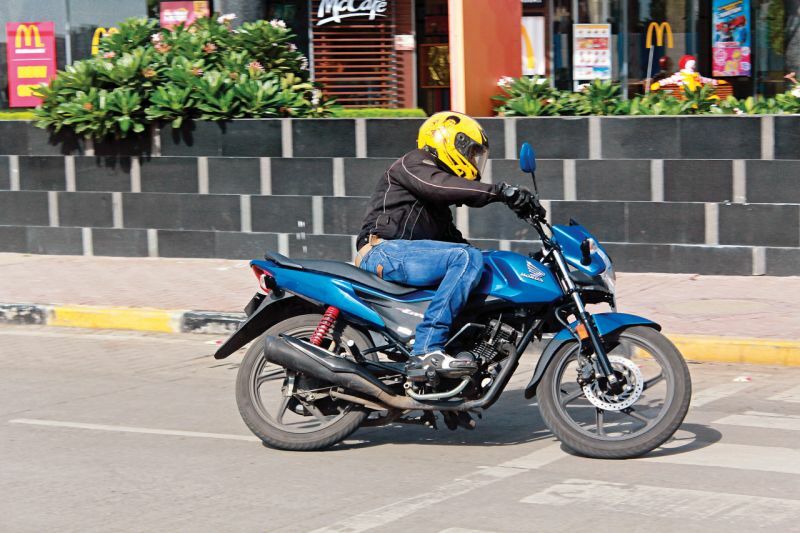 The Livo uses the same old trusted 110-cc motor and frame from the Dream Yuga. In addition to these, the Livo uses components from the Unicorn’s parts bin such as the switchgear and disc brake. The optional disc brake, which is not very common in this segment, makes the Livo a formidable competitor. The Livo is a looker for sure and gives an impression of a higher capacity bike than it actually is because everyone we encountered on the way from Mumbai to Pune mistook it for a 150-cc bike. Adding to the 150-cc look is the substantial wheelbase of 1,285 millimetres. 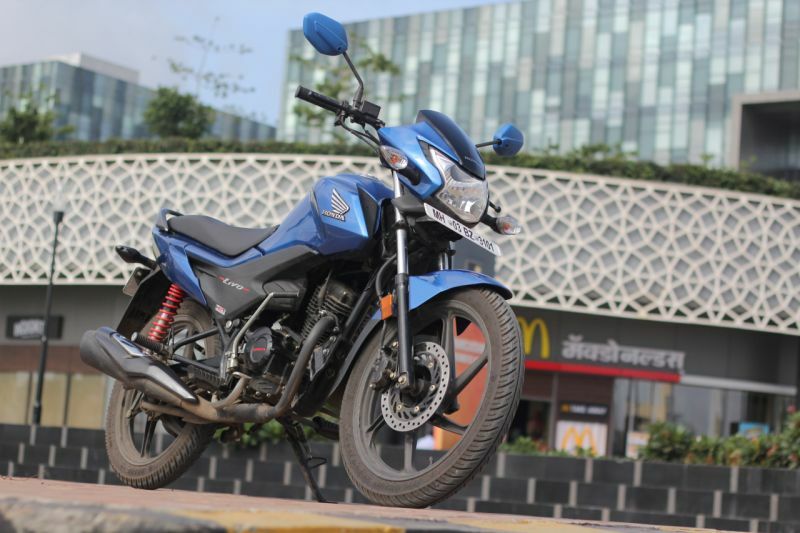 This motorcycle stands out best in the blue colour scheme, causing a stark and appealing contrast against the blackened out powertrain. The beefy tank features shrouds with the chrome enamelled Honda logo and lends the look of a larger capacity bike. The chunky side panels carry the muscular look towards the rakish end of the bike.